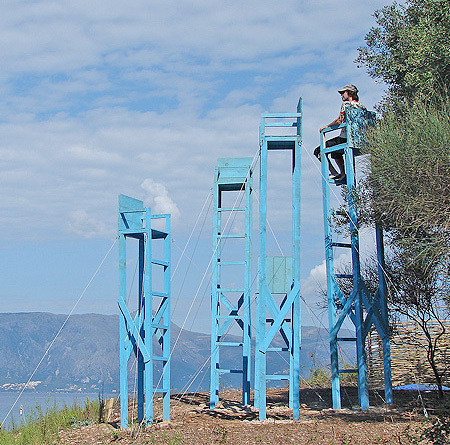 This post showcases creative chairs and the most unusual chair designs. 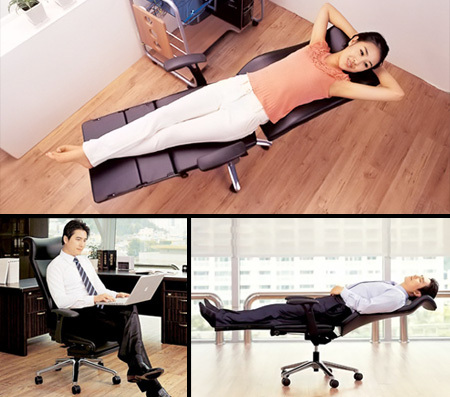 Office chair transforms into a bed that allows you to sleep at work. Comfortable pillow and blanket chair designed by Daisuke Motogi. 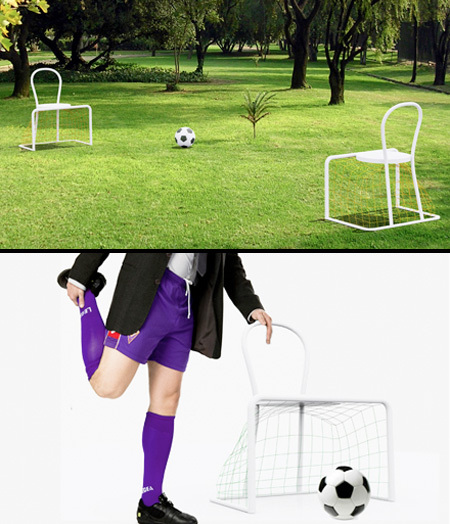 Emanuele Magini designed a chair for people who love football. 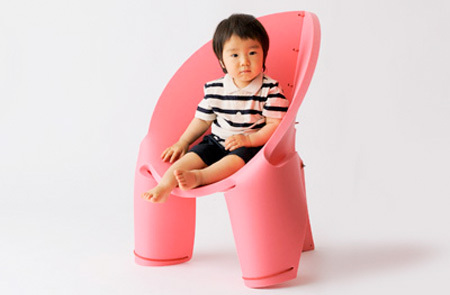 Modern kids chair created by Japanese design studio h220430. 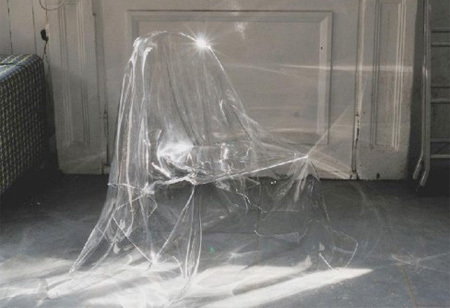 Cool chair handmade out of a single transparent polyester sheet. 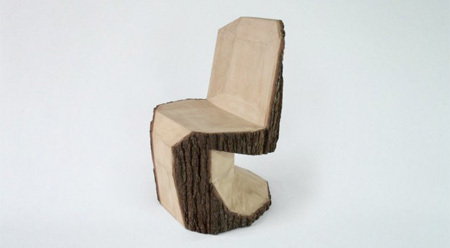 DIY Panton chair carved out of a tree log by Peter Jakubik. “Souviens toi que tu vas mourir” (remember that you will die) chair. Unique chair designed by Kenjiro Yamakawa and Loren Kulesus. 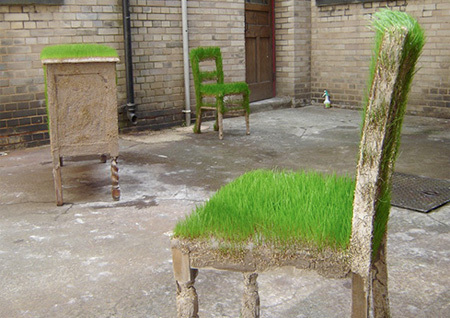 Nature inspired chair for the garden created by Kevin Hunt. 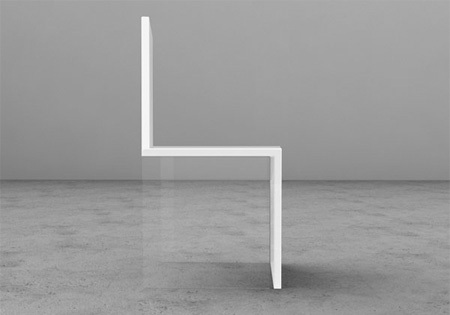 Creative illusion chair made by Italian designer Davide Conti. 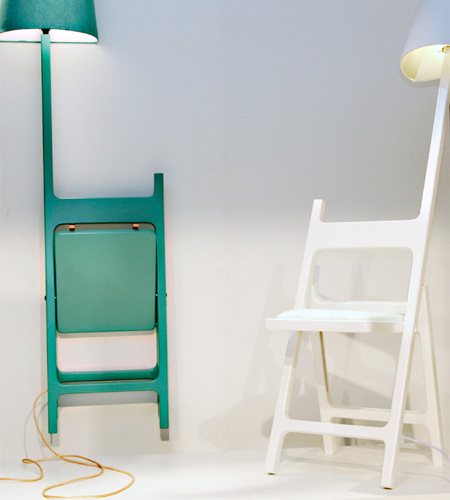 Space saving chair with integrated lamp made by Nieuwe Heren. Elegant chair designed by Gabriella Asztalos combines the original spiral shape and the values of a hug. 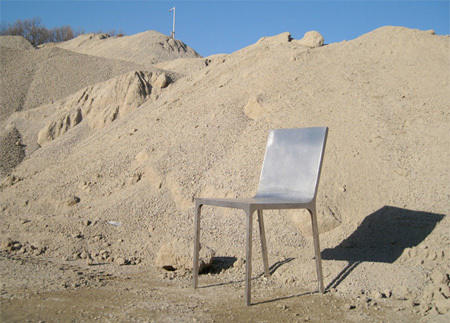 Modern chair made of welded stainless steel by Jaebeom Jeong. 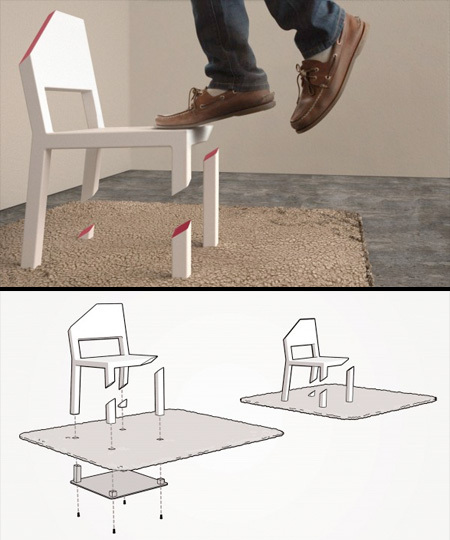 Unusual chair provides a stable place to sit, but creates an optical illusion that tells you otherwise. 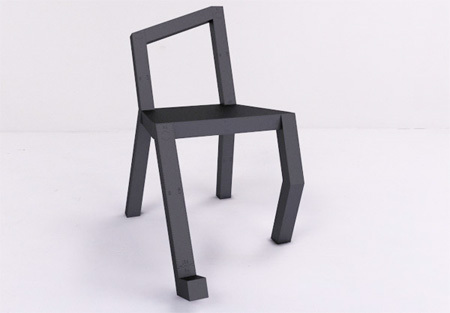 Unique chair with two arms designed by Oleksandr Shestakovych. 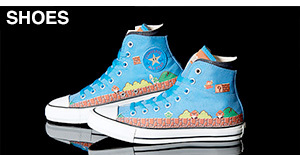 The skull & red hand one are AWESOME! 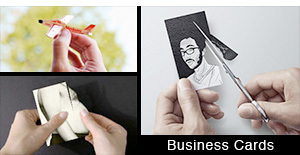 That last one is quite punny. Neither can I latincrow! 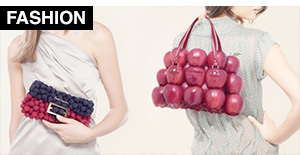 Please explain someone – that is amazing! The cut chair is based upon its two rear legs, which are basically screwn on the plate beneath the rug. My bet is if you try to roll on it, it breaks down really fast. That’s an awesome idea for a chair on wich no one would ever sit. Otherwise, its dumb. I don’t think I understand why the metal chair is unusual or unique. Metal Chair is pretty damn similar to the Emeco Hudson chair. 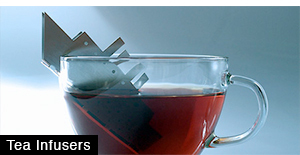 I think if the cut chair was made with a sturdy enough material, it would be fine. Either way it’s really neat, whether sitting on it or looking at it. 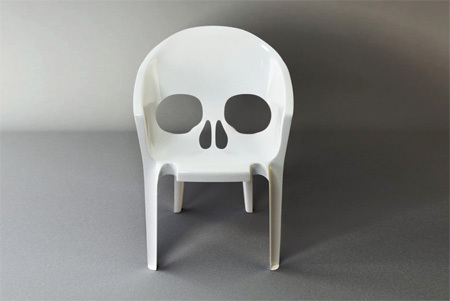 My favorite though is the skull chair! 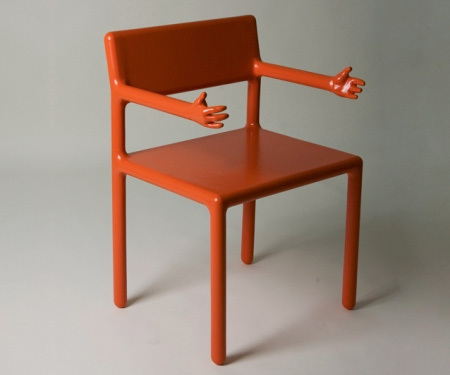 the one with arms should have been called the hug chair! 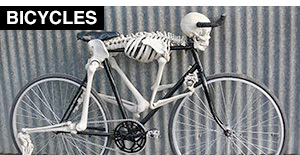 Every piece is ingenious, but the scull chair surpasses them all. 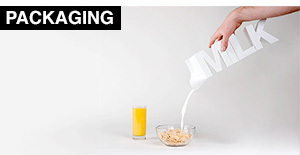 It’s a very fine, morbid comment on the universal white plastic chair mass aesthetics. Thanx TOXEL! I love the football one! Excellent! 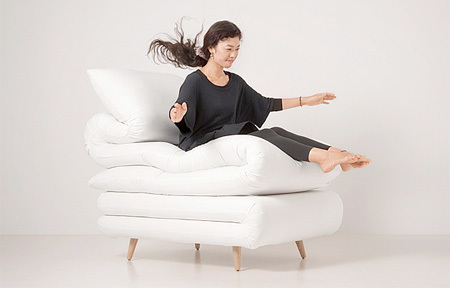 The Relaxed chair can also double as a “trip me” chair. I would buy a lamp chair. HUGGLES! The Hug Chair is way awesome. And of course the Cut Chair is by far the best.